Gov. Tim Walz signed reform legislation after a fatal light rail crash in which the operator was found at fault – but could not be charged under existing traffic laws. ST PAUL, Minn. — Gov. 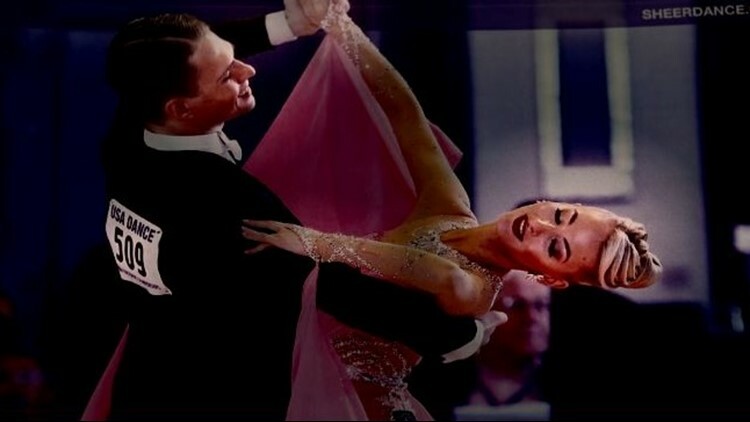 Tim Walz signed a bill Friday to shut a loophole in state law that prevented a light rail train operator from facing charges for a fatal crash that claimed the life of a prominent Twin Cities ballroom dancer. 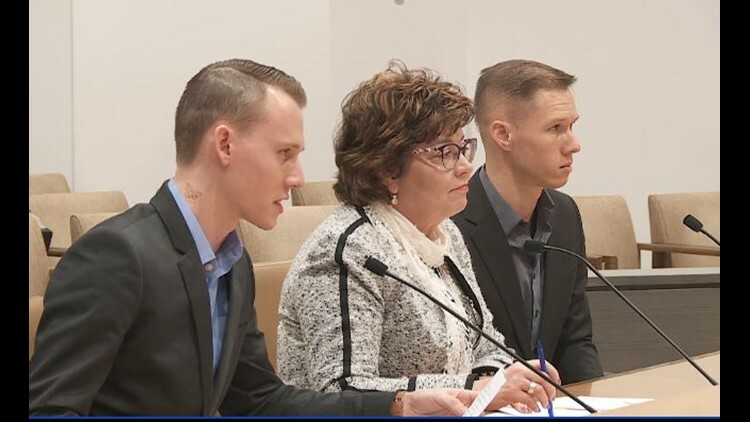 The bill, which passed with broad bipartisan support, was introduced in the wake of a KARE 11 investigation into the July 2017 death of 29-year-old Nicholas Westlake. Westlake was killed when a Green Line operator ran through signals to stop and slammed into his car as he crossed through the intersection of Eustis and University in St Paul. Although prosecutors believed there was clear evidence that the train operator was at fault in the crash, they decided he could not be charged because Minnesota traffic law does not apply to trains. A traffic camera above the intersection of Eustis and University in St. Paul captured the crash in startling clarity. It shows the Green Line train slamming into the car Nic was driving. He was trapped in the driver’s seat as the vehicle started on fire. St. Paul firefighters freed him, but he died of his injuries at the hospital. When Westlake’s car enters the intersection, the video shows his traffic signal was still yellow. In fact, KARE 11’s analysis revealed the light did not turn red until two seconds after the train collided with the car. But the train operator, Abdellatif El Maarouf, faced no charges. The St. Paul City Attorney’s office declined to file charges even though Assistant St. Paul City Attorney Stephen Christie wrote that he believed the train operator was at fault. Seth and Peter Westlake testify at Senate Judiciary hearing. “One of the most challenging conversations we had to have was with the district attorney,” Peter Westlake told lawmakers as he testified at a Senate hearing in March. When KARE 11 showed the video of the crash to state lawmakers, they vowed to take action. A pair of bills, one in the Senate and another in the House, were introduced. Peter and younger brother Seth Westlake appeared at every hearing for the bills, lobbying for reform. Despite at times heated discussion between Democrats and Republicans over whether the wording of the bill goes far enough, the bipartisan measures passed through the Senate unanimously and the House with just one dissenting vote. Blizzard conditions prevented the Westlake parents, Bob and Lisa, along with other members of the family from making it from their South Dakota home to St. Paul for the bill signing. So, Gov. Walz called them on speaker phone. The bill’s sponsors had similar praise for the tenacity of the family in pushing for this reform. Peter, holding a magazine with his brother Nic’s picture on the cover, watched on as Gov. Walz signed the measure into law.